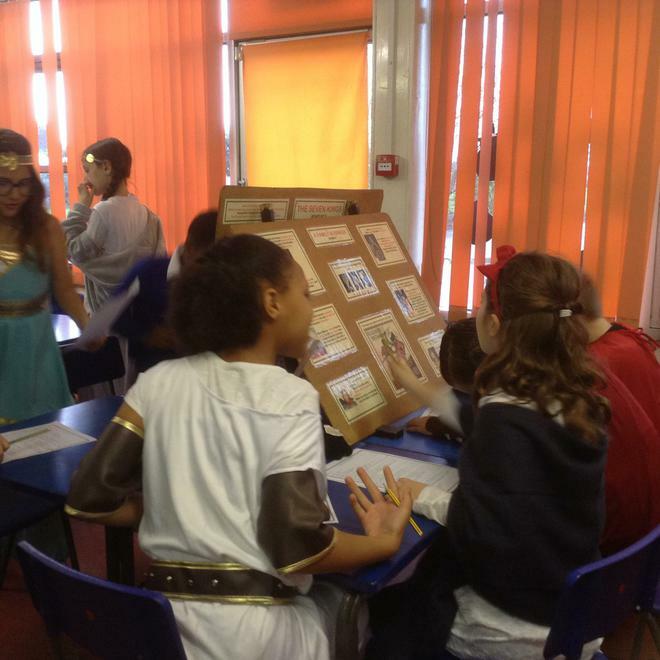 Year 4 celebrated their Roman Day with Portals to the Past. 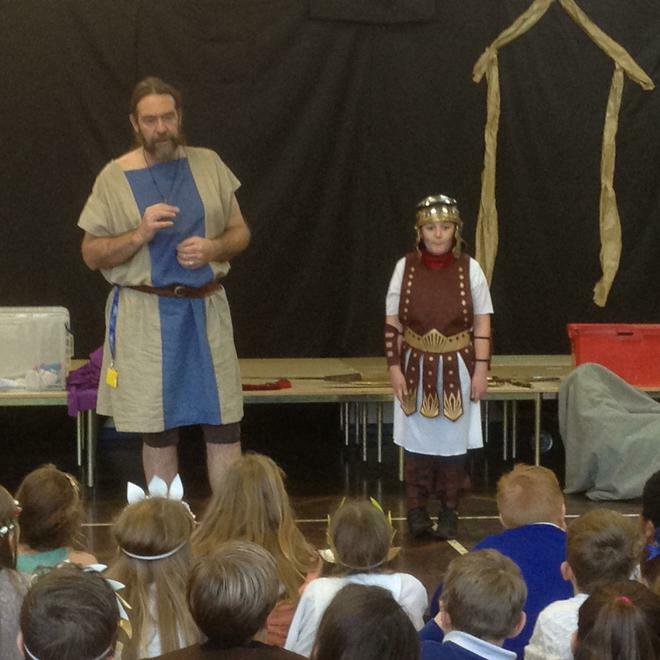 Children dressed up and took part in a number of fun activities. 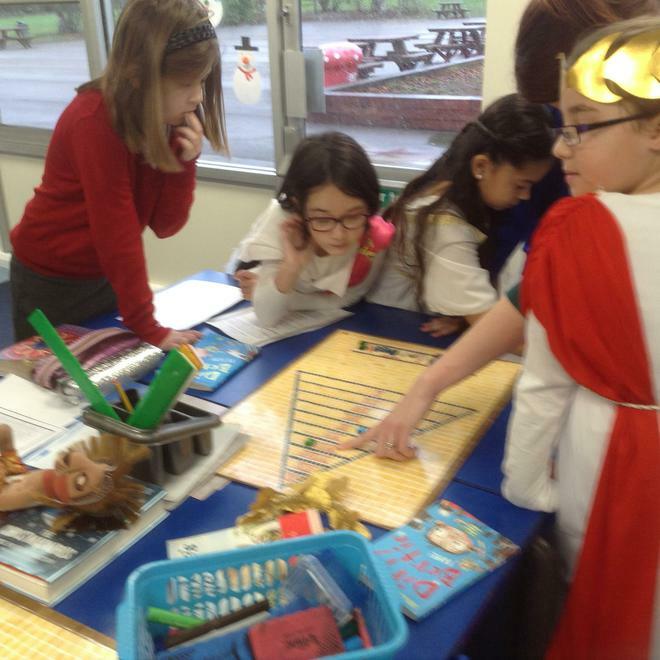 Here we see them playing games, looking at ancient artefacts and researching all about the Roman's past.